Voran's machines can significantly reduce the time spent on different processes and increase the efficiency of production. 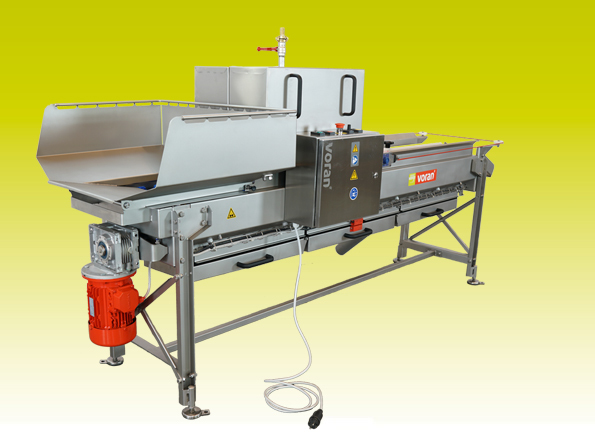 The cleaning and sorting table is a combination device for cleaning and manual sorting of fruit and vegetables that helps to prepare fruit for milling process more efficiently. 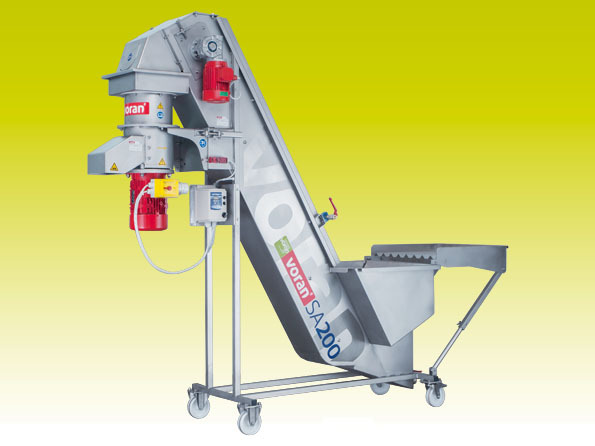 Washing-elevating-milling systems help to save time on transporting fruits and vegetables from washer to the mill and allow higher throughput. 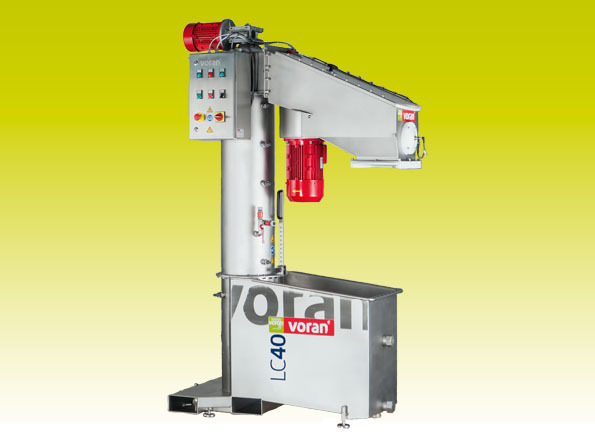 These Voran machines are washing fruits and vegetables and also shred them in the same device right after washing process. After milling process the fruit pulp is ready to be pressed.